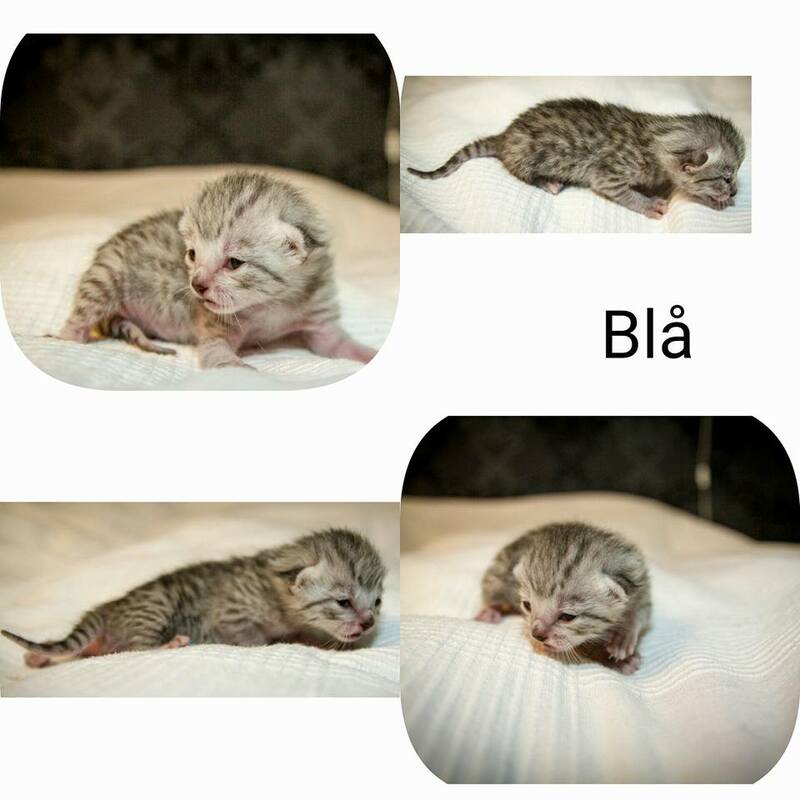 No kittens available at the moment, but we are taking reservations for upcoming litters later in 2017! 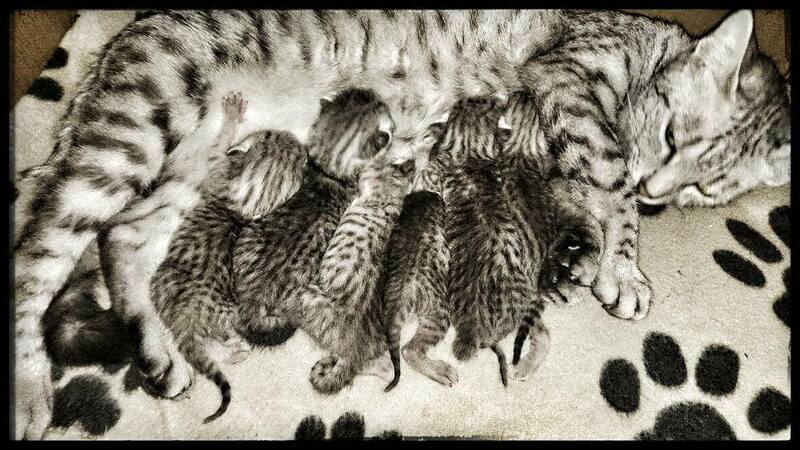 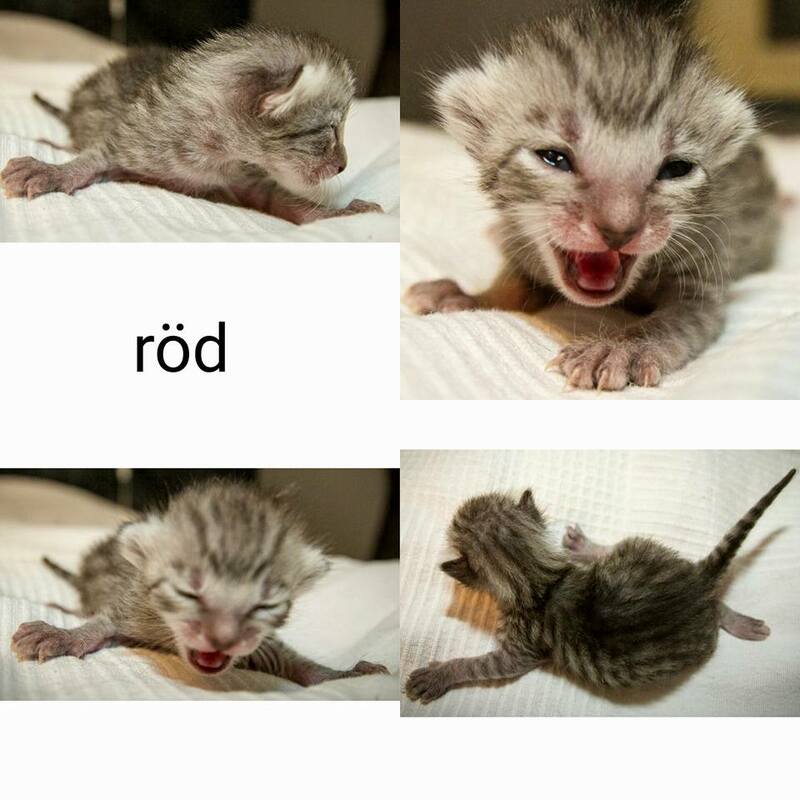 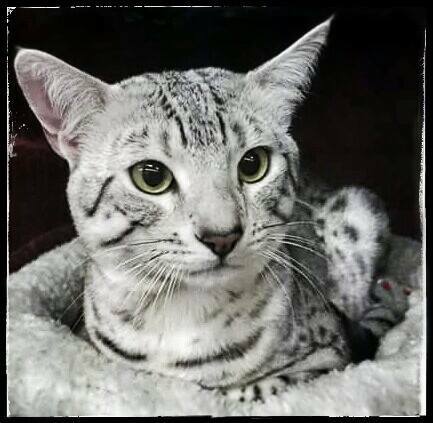 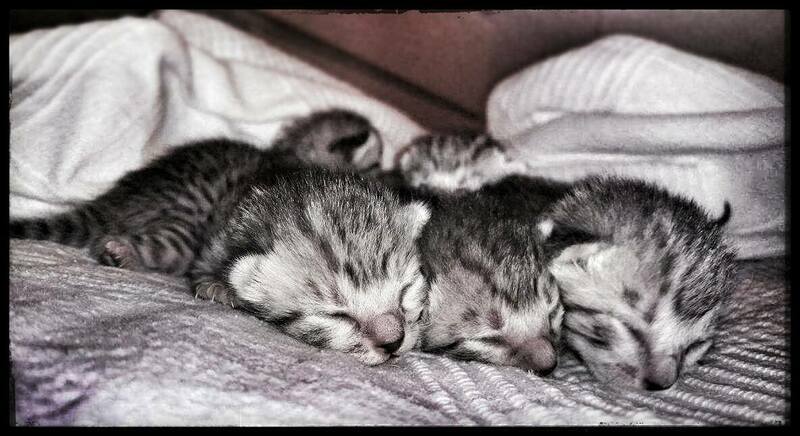 Shämsä gave birth to 6 beautiful silver-spotted egyptian mau kittens on 3rd of January. 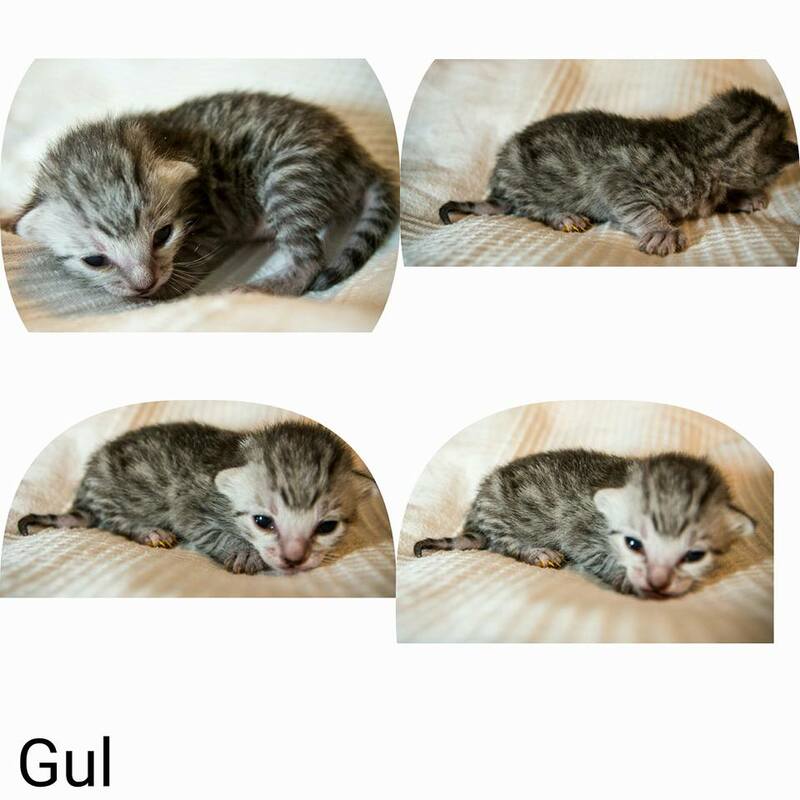 There are 5 girls and 1 boy. 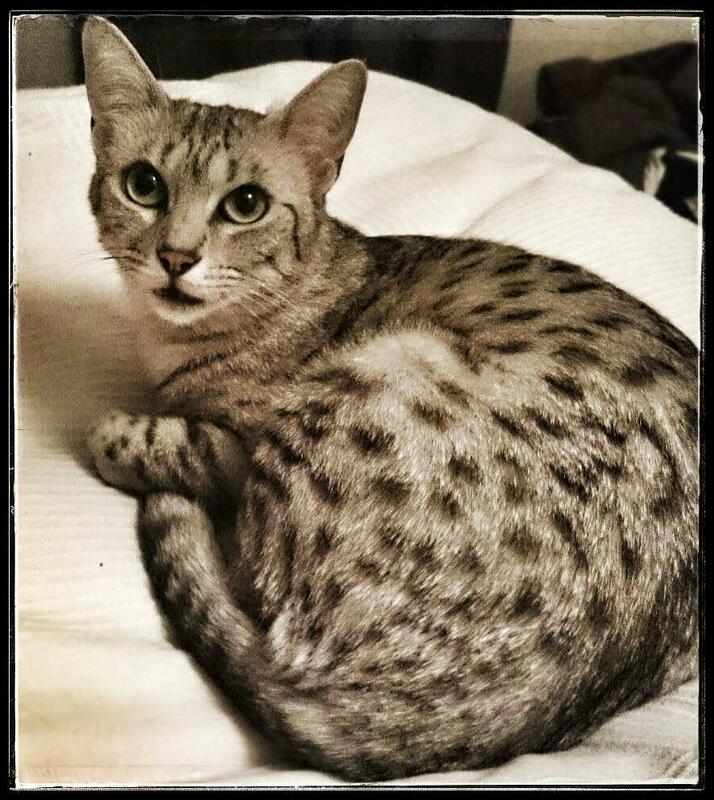 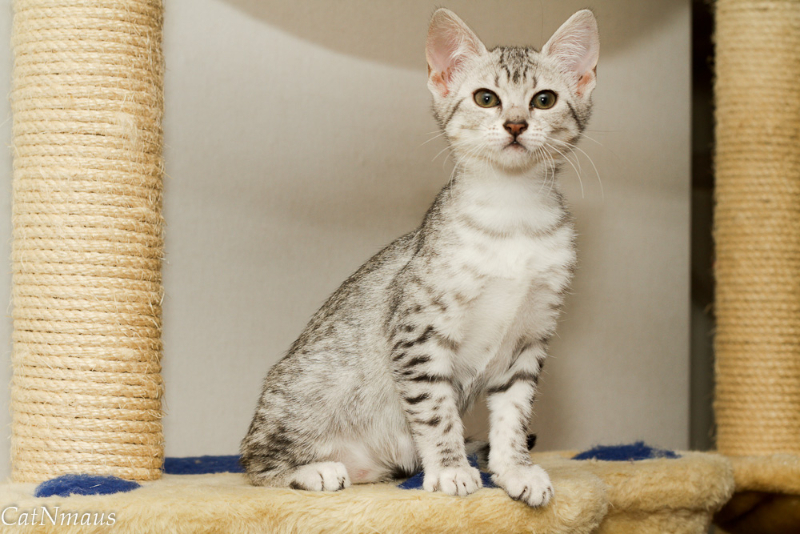 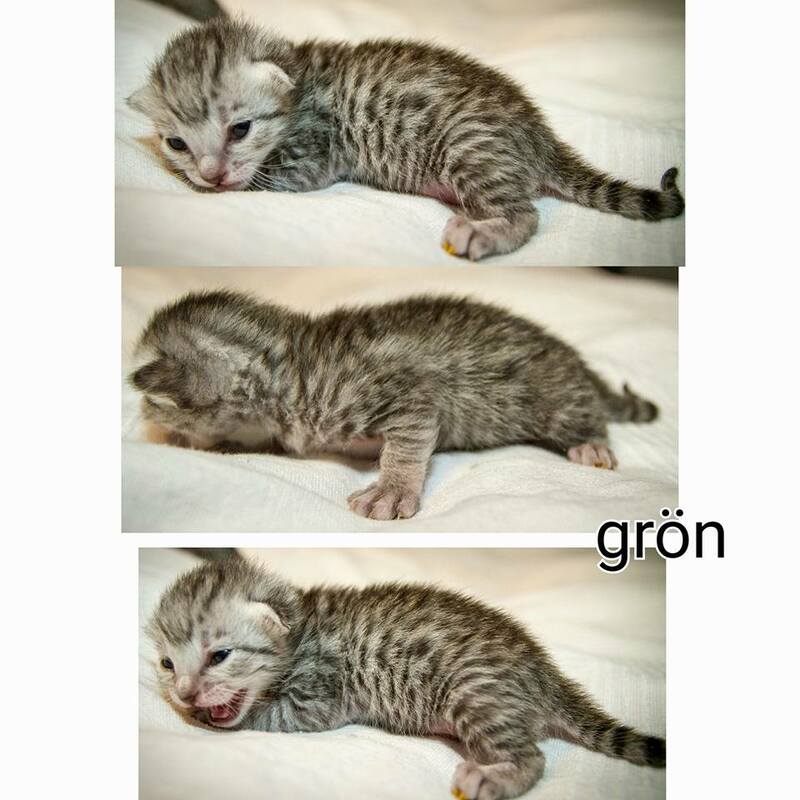 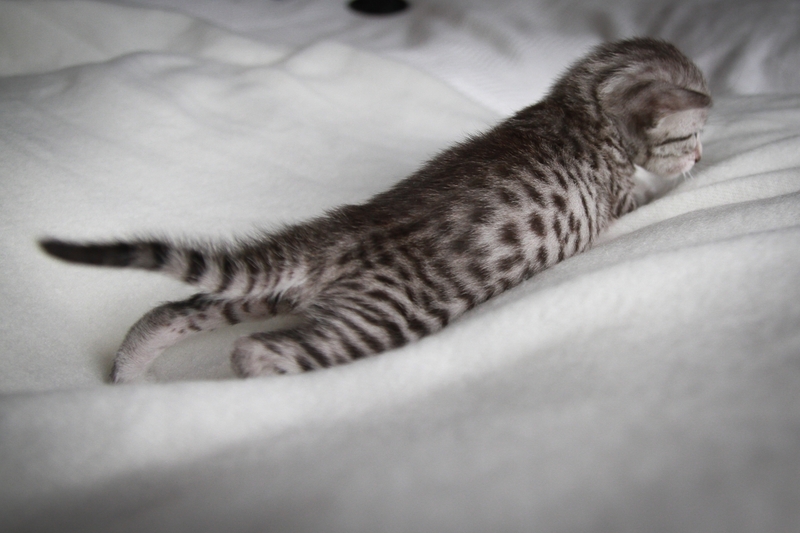 Lola gave birth to 2 gorgeous silver-spotted egyptian mau kittens on 15th of January. 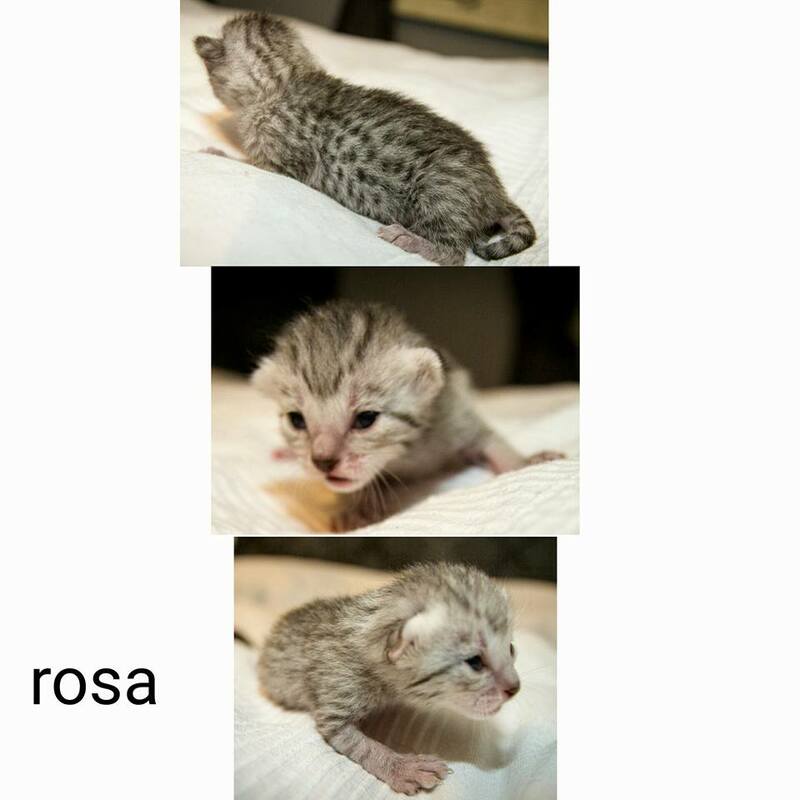 You can see updated pictures of the kittens here. 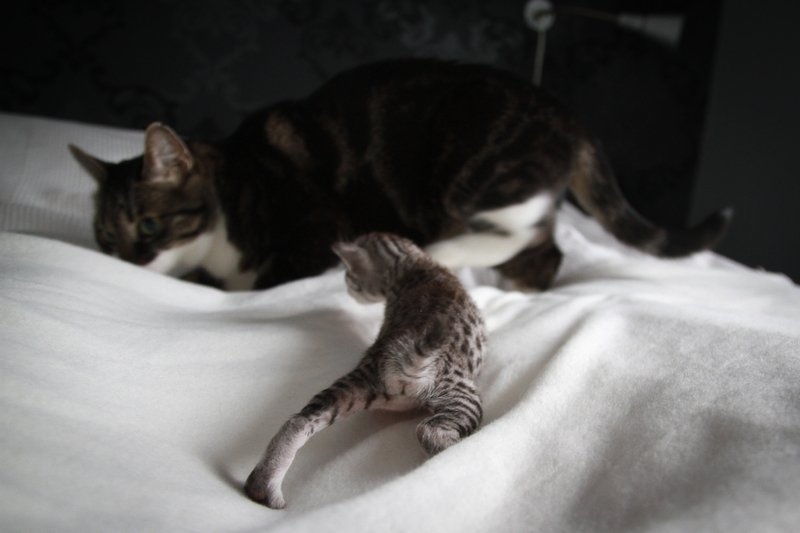 Please feel free to contact us and follow FI*CatNmaus cattery on Facebook for more information and updated pictures. 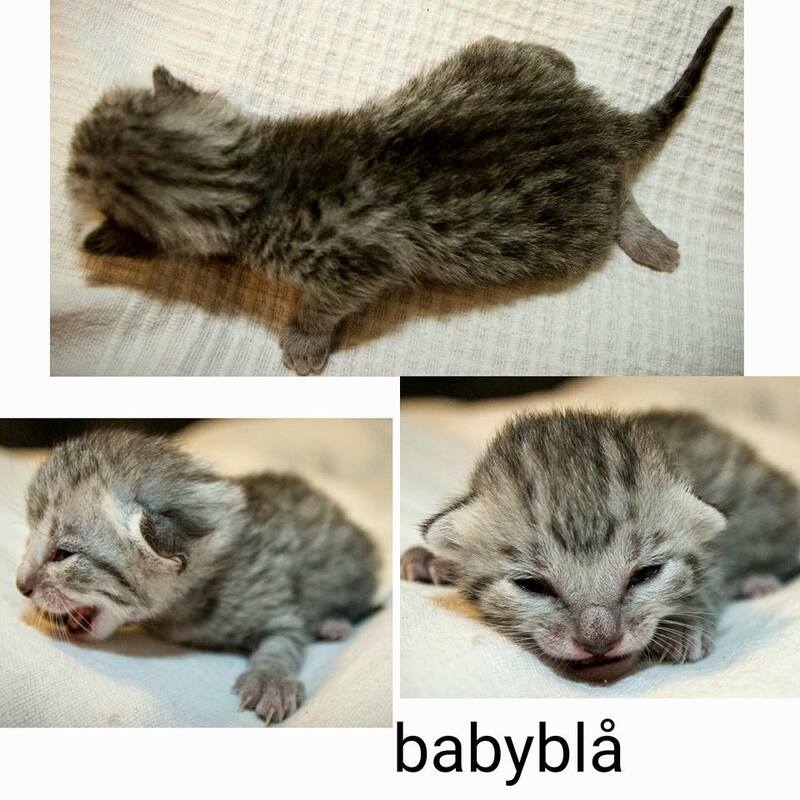 Bias and Shämsä’s litter 3 days old.